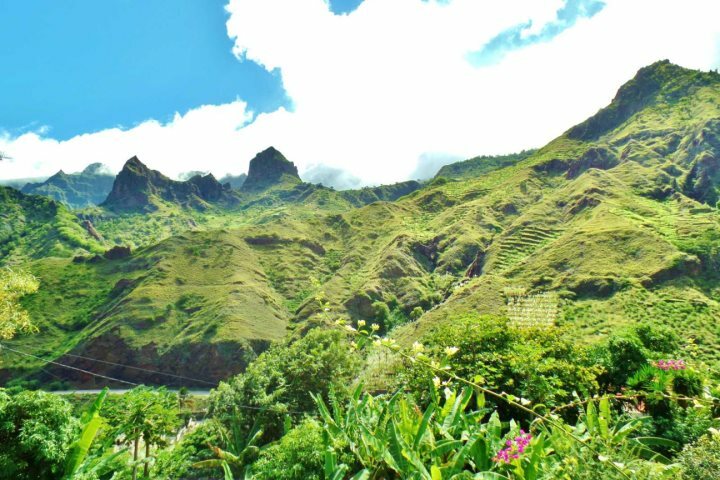 With stunning, neverending, sandy beaches, glorious sunsets and lovely hotels, the islands of Cape Verde are a perfect location for a romantic holiday. What is your idea of romance? A cottage in a secluded location, miles from anywhere with nothing but the sea for company, or do you prefer a mountain setting, surrounded by nature? Perhaps a smart hotel by a pristine beach and a choice of restaurants on your doorstep is more your style? 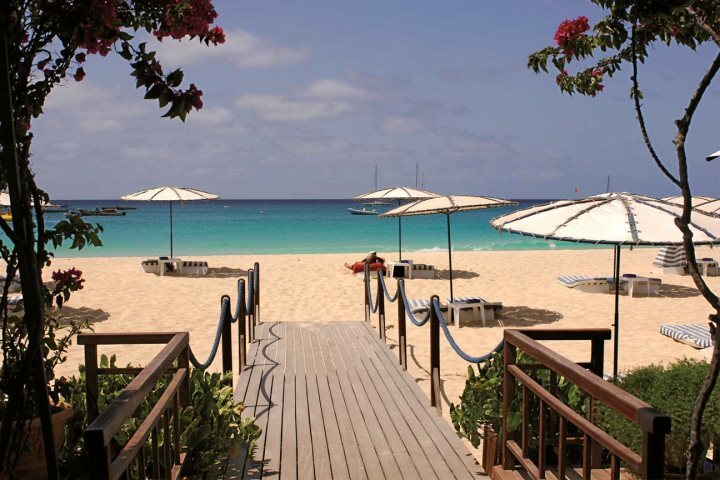 Whatever is your vision of a romantic setting, Cape Verde has plenty to offer. 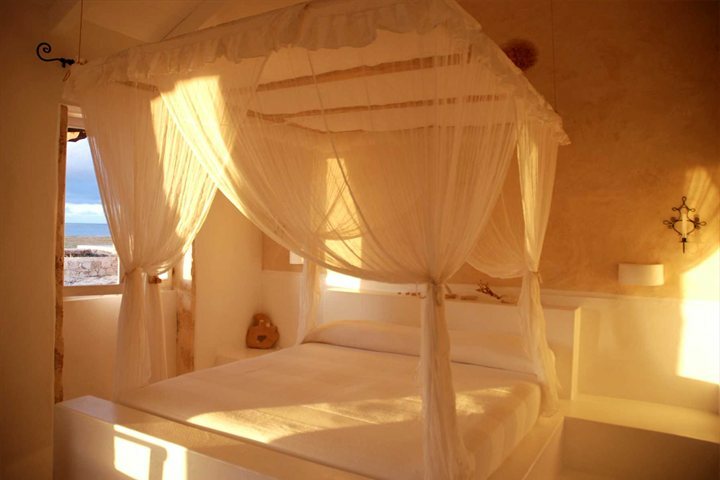 White linen drapes, sun-bleached wood and seashells, a short stroll across the dunes to the turquoise blue sea, the Spinguera Eco Lodge is oozing with charm and romance. Relax in quiet seclusion, take leisurely strolls along the beach, chill out in a hammock and swim in a nearby secluded cove. 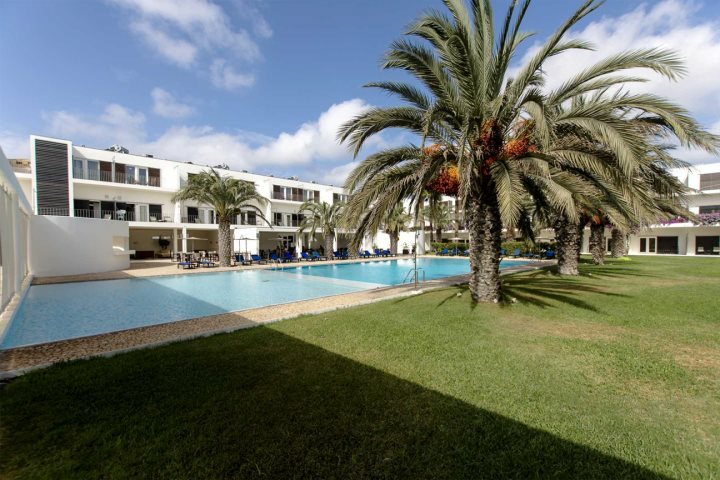 Our most popular hotel, the Morabeza is smart and stylish with three swimming pools and four restaurants including Le Beach Club pictured below. The nightlife and restaurants of Santa Maria are also on your doorstep, as is the town's beautiful sweeping bay of fine sand. Also in Santa Maria on the island of Sal, the Odjo d'Agua is a smaller more intimate hotel, built on a peninsular reaching out into the sea. Its location offers stunning views of the sunset from its private beach, pool, terrace and the excellent Farolin restaurant. 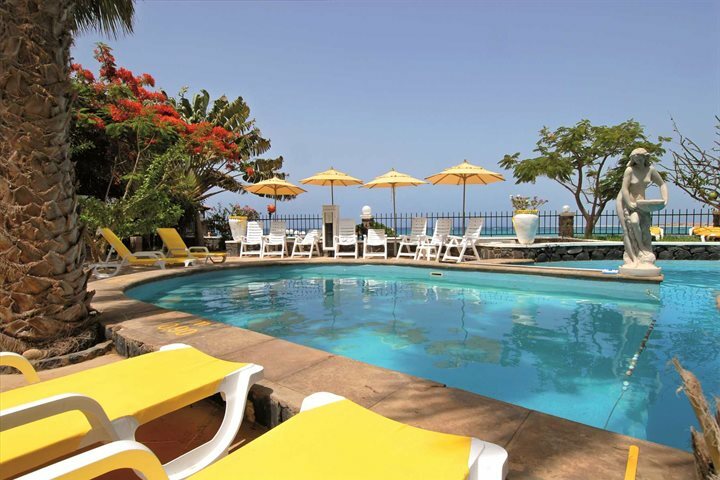 Further along the coast on the outskirts of Santa Maria, this modern, boutique hotel is set in tranquil, flower-filled grounds with a spacious swimming pool at its centre. 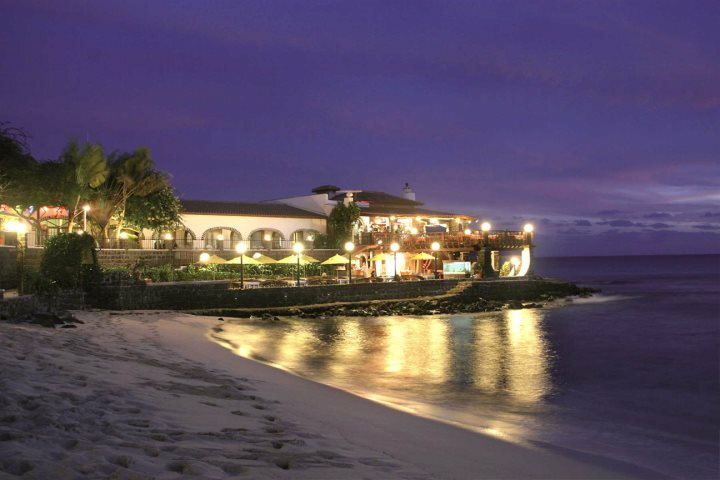 The hotel's restaurant is reputed to be one of the best on the island, but if you fancy a change of scene, the bars and restaurants of Santa Maria are just a 20 minute walk away along the beach - perfect for a stroll at sunset. 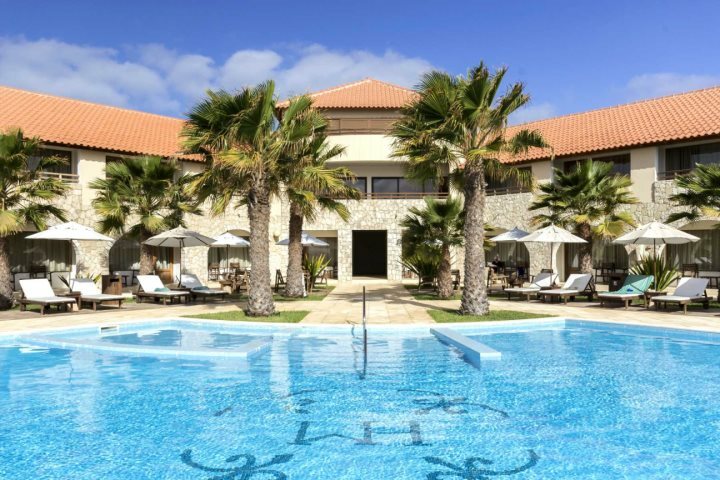 To make even more of your time in Cape Verde why not combine a holiday at one of the hotels above with a short stay on another island. Here's some suggestions to consider. 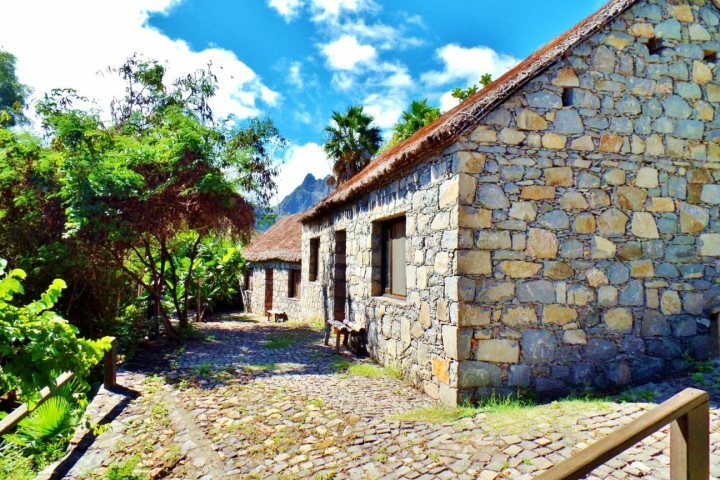 Mountain-scapes can be equally romantic as seascapes and clinging to the mountainside on the rugged island of Santo Antão, this quiet and unique retreat consists of 20 traditional stone cottages linked by cobbled pathways - perfect for lovers of the great outdoors. 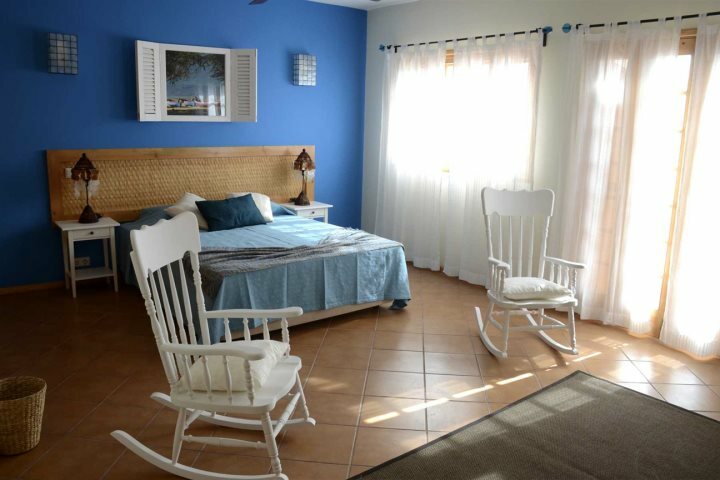 You'll find a warm and friendly welcome at this charming, small, boutique hotel that was formerly a private home. 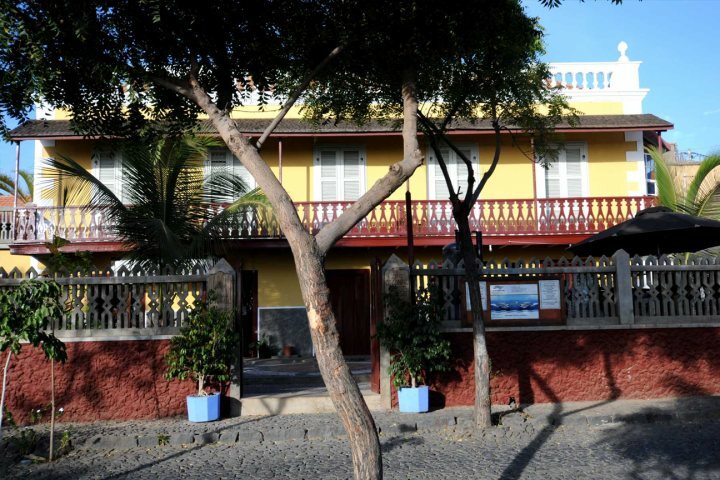 Being located in the vibrant centre of Mindelo on São Vicente, the cultural heart of the archipelago, it's a great choice for music lovers. Built in 1883 in the island's main town of São Filipe, this delightful hotel is reminiscent of Portuguese houses of that era. 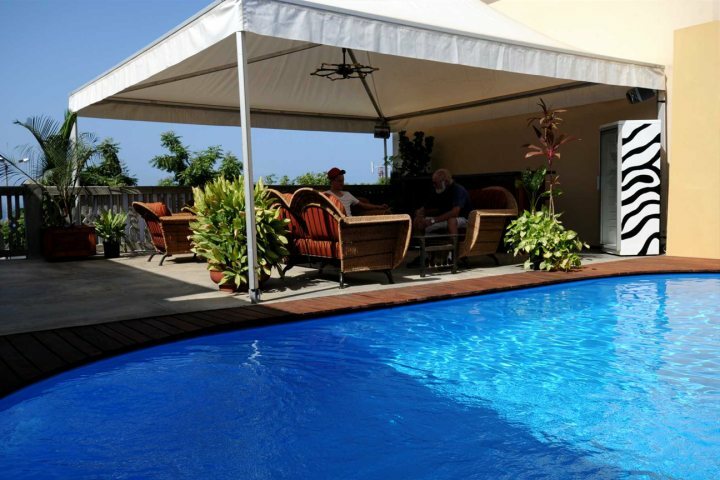 Beautifully restored, it makes an ideal base from which to explore the town, the island's volcano, vineyards and plantations - ideal for lovers of fine wine and great coffee, for which the island is renowned. 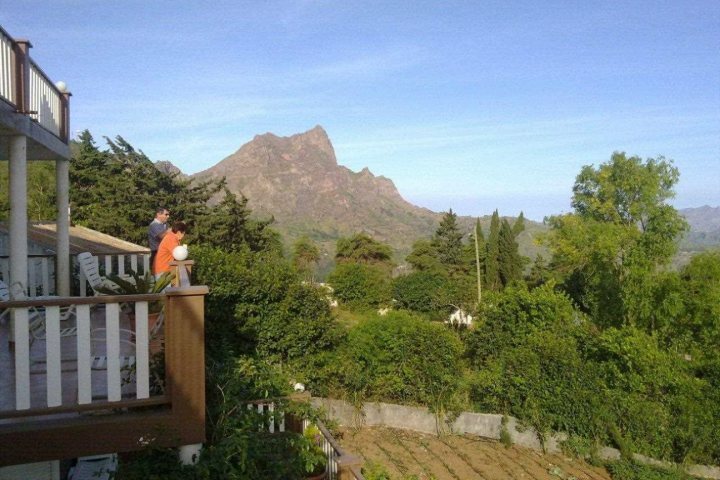 Another wonderful mountain hideaway, the Quinta da Montanha, is built on the hillside with spectacular views of the surrounding scenery from both the communal balconies that wrap around the house and the rooftop terrace restaurant serving traditional meals made from local produce. It's great for walking enthusiasts and, with its own observatory; it's also perfect for lovers of the night sky. 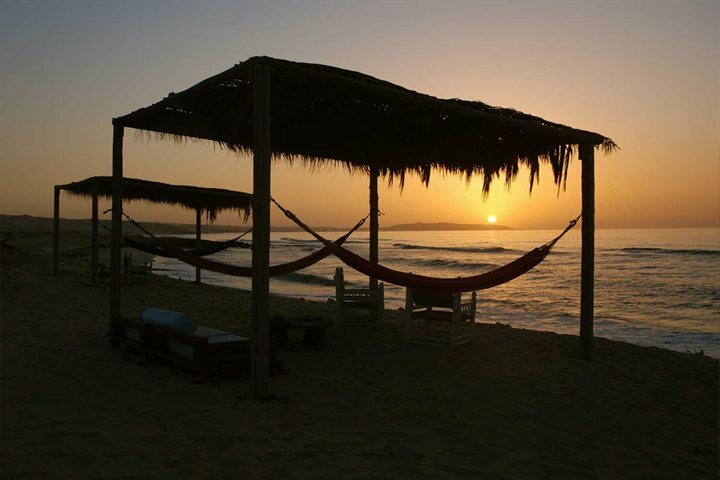 What would make your perfect Cape Verdean romantic escape?